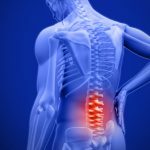 What treatment should you seek if you experience pain in your lower back? The good news is that it often heals on its own. A few days of over-the-counter pain meds, ice, and taking it easy, and you could be back to normal. However, those who continue to deal with the pain after a few weeks’ time may choose to look for other solutions. This is also true for people who experience repeated flare ups, or chronic low back pain. 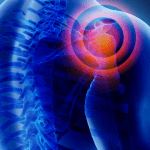 Finally, chiropractic care for low back pain also help minimize relapses. 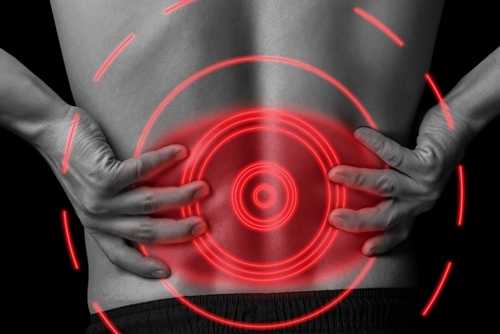 Patients who experience low back pain obviously never want to deal with it again, but it can flare up periodically. 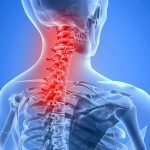 According to the National Institute of Neurological Disorders and Stroke, roughly 20% of those who suffer from low back pain will eventually deal with it chronically. This can cause frustration, especially when it affects mobility. Millions of people suffer with back pain each year, and some never visit a chiropractor. Those who do choose chiropractic treatment are privy to treatment that reduces their pain, increases healing, shortens their downtime, and lessens their chances of a recurrence. If over the counter medication and ice packs haven’t worked within a few days, it’s time to make an appointment for a consultation with a licensed chiropractor. You will be happy you did!